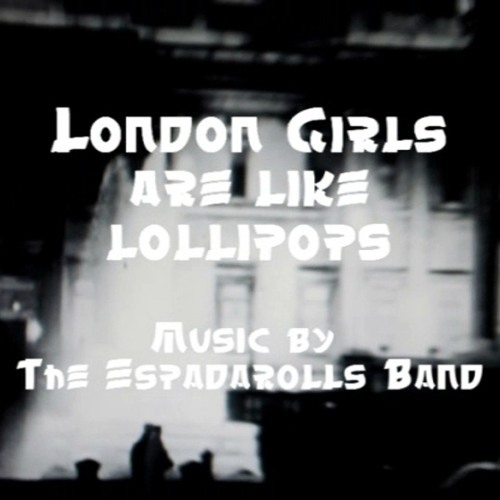 'London Girls are like Lollipops' - rocky, melodic, harmonious The video of this song features old sixties footage of Swinging London and is on Vimeo. Original Espada Rolls Band composition using samples and instruments. Produced by artist BB Bango. One of the many tracks on The Espada Rolls Band fourth album of Abstract Music - 'Abstract Music Original' More details at BB Bango's web site: http://itunesmusicvideos.com/html/abstract_music_1.